Productivity and resource utilization are critical to the success of any mobile workforce. 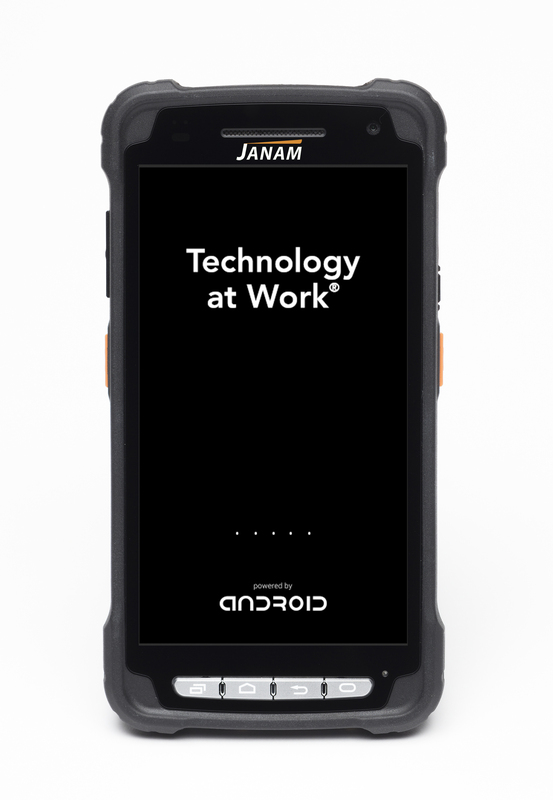 Janam’s XT2 rugged touch computer enables mobile employees to work smarter and more efficiently – ultimately improving operating results and increasing customer satisfaction. Weighing only 10 ounces, the XT2 is smaller, lighter and faster than other rugged mobile computers in its class and equipped with a brilliant 5-inch color display with Corning® Gorilla® Glass 3. With an impressive smartphone-like design, the Android™-powered XT2 is equipped with the latest technological advancements, including 4G LTE wireless connectivity for lightning fast access to voice and data, dual-band 802.11a/b/g/n Wi-Fi and high-sensitivity GPS. The XT2 is a purpose-built device designed to foster more collaboration across mobile workforces. 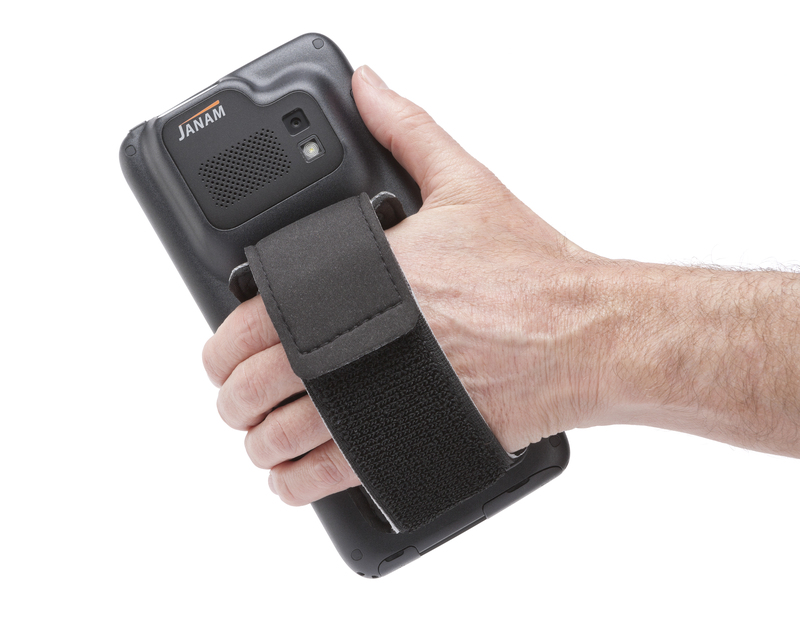 High-performance 1D and 2D barcode scanning, as well as RFID and NFC reading capabilities, ensures organizations can address a full spectrum of data capture needs with one device. Integrated 8.0MP/2.0MP front- and rear-facing color auto-focus cameras enable customers to capture high-resolution photos, signatures and more. Operating Strap with adjustable grip for XT1 Series. JanamCare® provides standard repair with industry-leading two business day turnaround time. Repaired units are returned via ground shipment by Janam, or customers may opt to purchase faster delivery. As long as the unit hasn't been submerged in liquid or crushed, everything is covered, no questions asked. Janam's service depot technicians often catch and fix and issue during the initial phone call, before the unit is returned. Hana's live telephone support is available Monday through Friday, from 8:30am to 5:00pm EST.